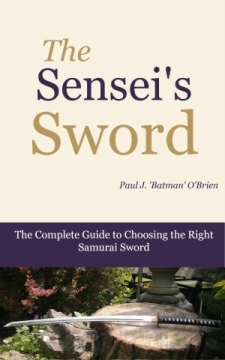 The Sensei's Sword is the FIRST dedicated guide to the in-depth details of samurai sword selection. 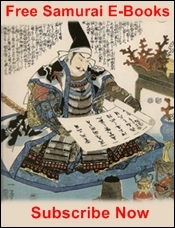 In this 140 + page book, filled with detailed images and study sketches...you'l get unique insight into EVERY aspect of the Samurai Sword and tells you exactly what you need to know about the specifications for your own Samurai Sword. 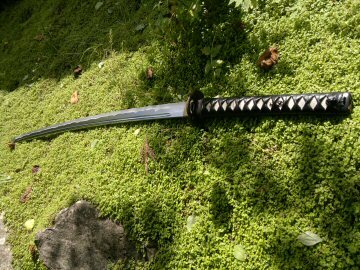 There has never been this detailed or comprehensive a study or discussion on the every aspect of the Samurai Sword for it's practical use in martial arts or Tameshigiri study. Did you know that I'm more than your friendly neighbourhood Martial Arts Enthusiast? 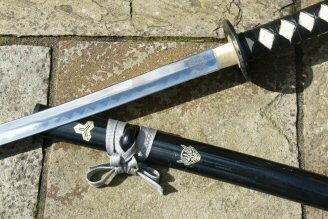 As a lifelong martial artist I've always been interested in health and fitness and there is a great correlation between the martial arts and medicine. 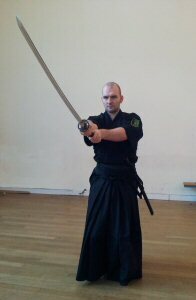 Outside of being a martial arts teacher and author I run very busy private medical practice specialising in Traditional Chinese Medicine (www.meridian-acupuncture-clinic.com)...and prior to becoming an Acupuncturist and establishing the Meridian Acupuncture Clinic I was one of the top personal trainers in Ireland. I've coached new mums looking to lose weight to World Record Power lifters. I've trained guys to be fitter for 5-a- side soccer to advising Olympic Athletes and martial artists And while I still make time to do one on one sessions with some of my high end clients most of my fitness work these days is devoted to sharing my knowledge of anatomy, physiology and long forgotten strength training secrets combined with my revolutionary approaches to physical fitness and training, in my role as a leading fitness author. I do this via my Top 1% Ranked fitness website - www.Isometric-Training.com Founded in 2004 this is the single most extensive collection of writings on Isometrics, a specific form of strength training that I use to produce incredible results in just seconds. I've written over 200 articles, been published and featured in dozens of publications, and written over 14 books on the subject of health and exercise. With over 10,000 subscribers to my newsletter I've helped change the lives of thousands of people. Your health is vitally important. Your longevity and quality of life and completely dependent on your health and exercise is a KEY component of that. However, most people perform exercise incorrectly. I can show you, definitively, with hundreds of studies that if you are spending over 15 minutes exercising a week (yes - 15 minutes a week!!!!) you are not exercising correctly and in fact could be damaging your body's health. The most amazing health possible..
....with just seconds to minutes of exercise...and yes, I mean seconds. Some of my workouts can be completed in as little as 80 seconds. And that's a full body workout. So...really there's' no excuse not to enjoy remarkable health. Which program is right for You...what map do you need for the journey of your life! Over 250 pages and filled with more than 100 photos. It will transform your body from your face down to your toes, sculpting your physiqueand letting you develop astonishing strength withjust seconds of exercise. 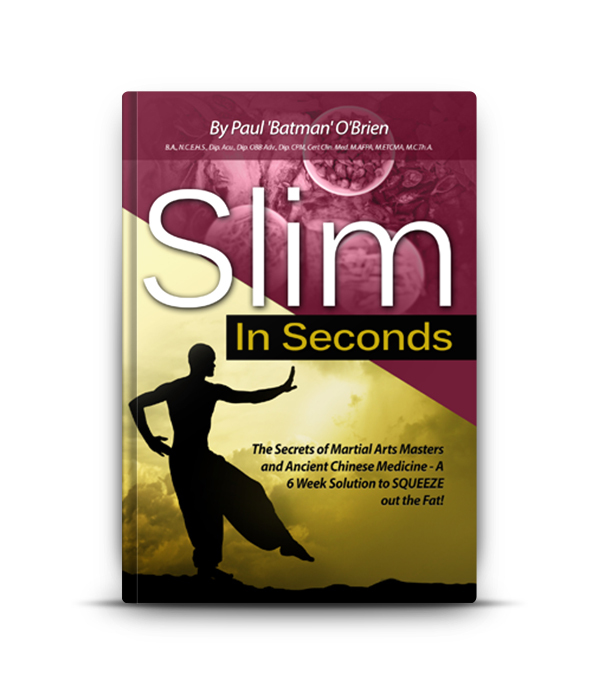 Slim in Seconds is my Rapid Body Fat Blasting program and fat eliminating focused sequel to Perfect Body. Drop over 14lbs of fat in JUST 7 DAYS! Build MOUNTAINS of super strong muscle rapidly. 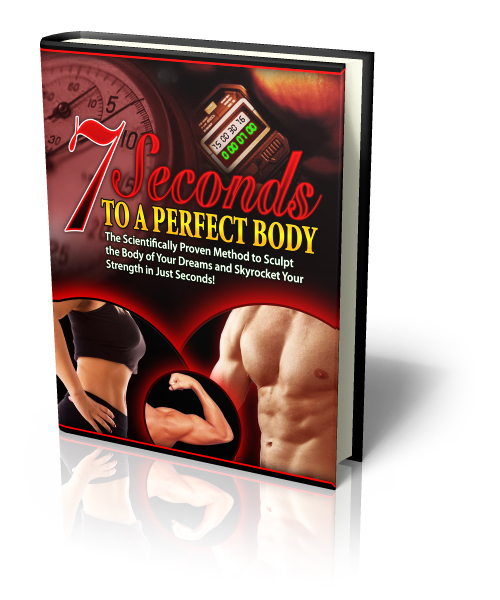 This program, a sequel to Perfect Body, build upon the unrivaled results obtained from Perfect Body and introduces an entirely new system of Isometrics Contractions to allow you to pack on OVER 24LBS on muscle in JUST 3 WEEKS! What's more I'll show you how to supercharge your body to rapidly recover from injury and develop an all natural chemical cocktail and hormonal powerhouse system that will feed your body through a series of simple techniques. The most revolutionary master class in physical fitness EVER produced. Project Dragon is my Masterpiece. 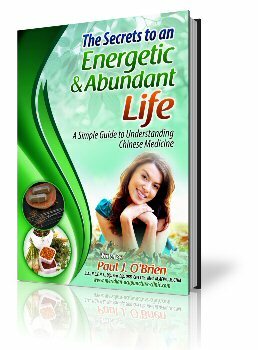 Nothing less than 14 books devoted to Physical Strength, Muscle Mass, Cardio Vascular Health, Nutrition and more. Hundreds of pages long, it offers the most comprehensive and strength program available today, the most time efficient, progressive and results producing cardiovasucal system ever developed and contains a complete nutritional program that ensures you will never need another diet again. Why would I take such an incredible work off the market? 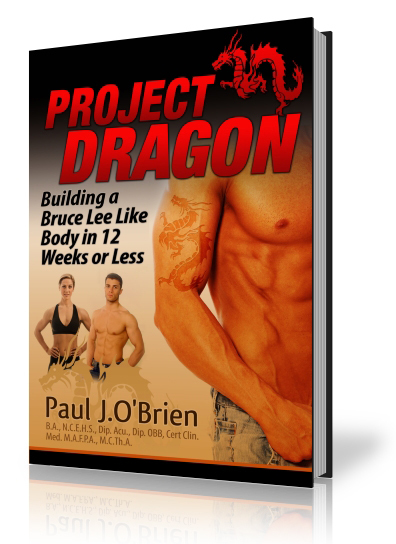 Project Dragon was and still IS the most comprehensive program out there. No other resource provided the detail on muscle building, strength development, cardio vascular health and nutrition. But the problem was, I kept adding to it. In the end there were over 17 updates - and they aren't small updates, they were mini books in their own right. By the end the program was over 900 pages of JUST text. This is why I am now releasing aspects of that material, the most valuable parts via Isometric Mastery. 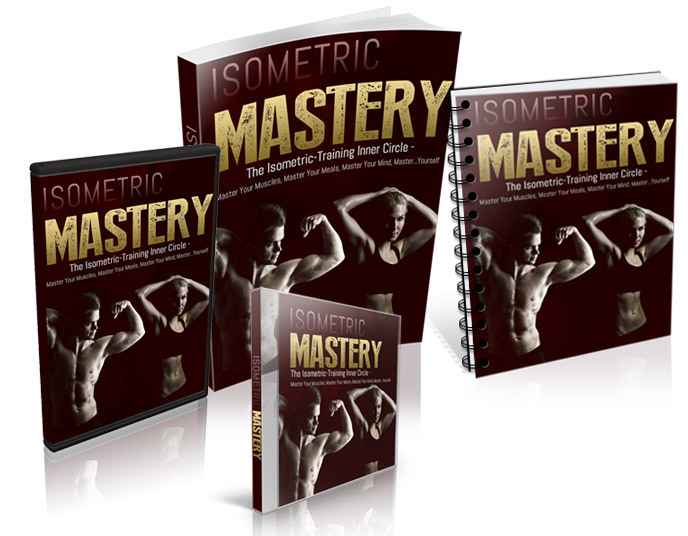 Launched in Jan 2103, Isometric Mastery is my ongoing Inner Circle program... available only to a select few, Isometric Mastery gives you uncut and unfiltered behind the rope access to my exclusive Inner Circle where you will have total access to everything I personally do for my own workouts, new workouts I create, nutrition, mindset and mental strength training and my personal rants and socially incorrect interviews. This is where my new workout programs and guides are added as they are arrive each month in the member’s area like clockwork, so as soon as you complete your current training you can just replace it with the latest workouts. You even get Exclusive Access to my Original Training Journal, "The Pro-Log", Where I Reveal All My Tactics, and Rants Where I expose the Villains of Weight Gain and Self Sabotage, and share with you my key insights into a better lifestyle with staggering strength and fitness. Together we’re going to take a stand for your health, and you will see me chronicle every step. 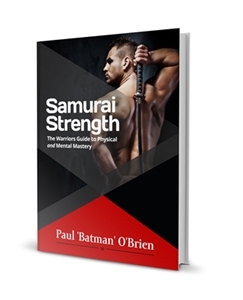 So there you have it....a step by step blueprint for your journey to fantastic fitness, a slim lean body and superhuman strength and incredible health. Take that first step today and when you look back from the mountain top you'll be shocked at how far you've come so quickly. 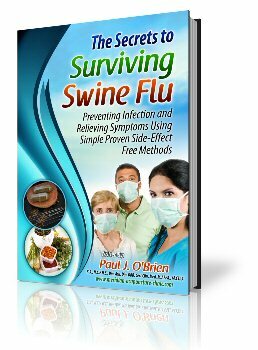 You've been reading about the Books and Products I've developed. 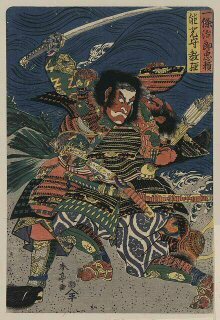 Check out the Free Samurai Guides you can get here!